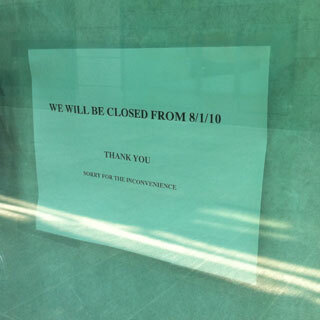 It looks like the “best kept secret” of Battery Park City is becoming less of a secret each day. Judging by this story in the NYPost about the recent real estate activity, it looks like the area if about to get even hotter. According to the article, One Rector Park has started closings, Liberty Green and Liberty Luxe are renting out units and Centurion Real Estate Partners have “sold about 75 percent of the remaining 76 units.” Popular eateryÂ Shake Shack has already moved into the area, and moreÂ restaurantsÂ are moving into the area throughout the summer and into the fall. Are you seeing signs of growth in your part of Battery Park City? Five Guys On Fulton Street Open! 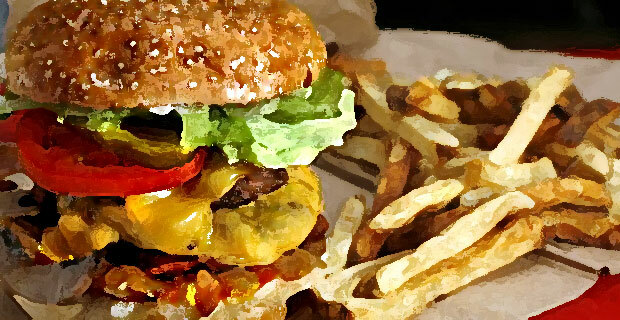 A Five Guys burger is like artwork to me. Ever since we first reported the construction of a Five Guys in FiDi, I’ve been waiting with bated breath for its opening. Since last week, the latest expansion of this Virginia-based chain is now open to the public at the corner of Fulton and Nassau. Burgers lovers: Rejoice. I normally choose mayo, grilled onions and jalapenos, but feel free to go with grilled mushrooms, relish, hot sauce, or one of many more options to choose from. You might pay more than the average McDonald’s combo meal, but you’re still all-in for less than $10. Regular or cajun-spiced. Either way, you’re in for a treat. I don’t know the secret, but I like it nonetheless. Any place that defaults to two patties is my kinda place. So give Five Guys (112 Fulton Street) a try. They don’t deliver to our neighborhood, but do offer call-in/pickup service. Just go take the short walk over to Fulton Street… the extra calories you’ll burn by walking will be more than made up for by eating. Check out some of the pictures of the new location! 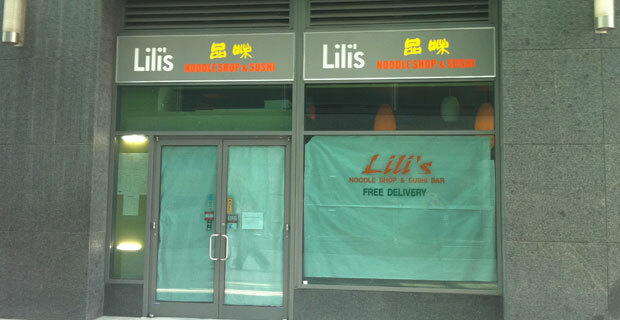 Lili's Noodle Shop is Closed. However, this is not your average story of another business at 102 North End Avenue biting the dust due to the Goldman shakeup. Lili’s and Pizzabola owner Jonah Phillips spoke with BatteryParkCity.com this morning and let us know that Lili’s will not be permanently closing down but relocating and expanding their menu offering. Phillips will be breathing new life into the former Applebee’s space, introducing Lili’s successor as a new Asian-themed restaurant which will also have a sandwich/deli area. Pizzabola’s fate is currently uncertain although the owner is looking into new locations for the Italian restaurant in the area. Regardless of the new location, Pizzabola will no longer be serving the gluten-free foods it had been known for. The 102 North End restaurant version of musical chairs comes in light of Danny Meyer’s announcement last week of his openings of a Shake Shack, Blue Smoke and another “upscale” restaurant in the same building. While most businesses in the building have gone to the wayside (Chevy’s, Applebees and DSW), it’s nice to know that at least one familiar face will remain amongst the newcomers. Battery Park City Celebrates National Cheesecake Day! 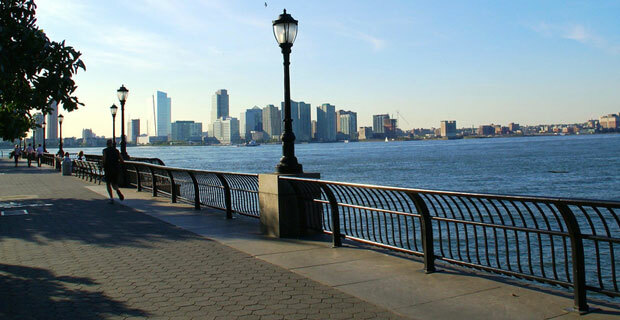 We've listed some Battery Park City cheesecake restaurants! Today is an important day in New York cuisine. It’s National Cheesecake day! Junior’s Cheesecake a veritable New York institution is celebrating National Cheesecake day as well as their 60th Anniversary today by giving away 60 cent slices of their delicious cheesecake at their original Brooklyn location. As New Yorkers we take our Cheesecake’s very seriously, so if you can’t make it to Brooklyn to Junior’s for a taste of their world renowned cheesecake — we’ve got some neighborhood options for you. 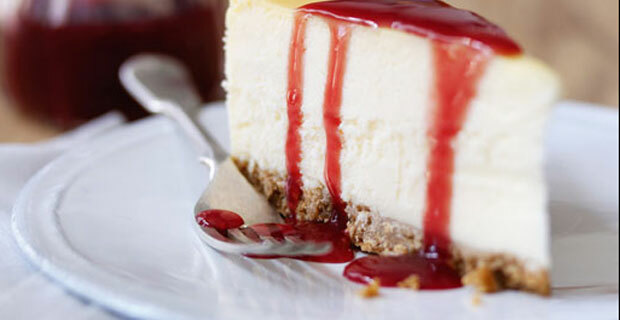 So go forth today and do not take your New Yorker given right to enjoy cheesecake! If there is a cheesecake serving restaurant that we have forgotten let us know on Facebook or of course right here in our comments!